Join us for the 2018 NYC Pride March! This form stopped accepting submissions on June 24, 2018 12:00 am EDT. 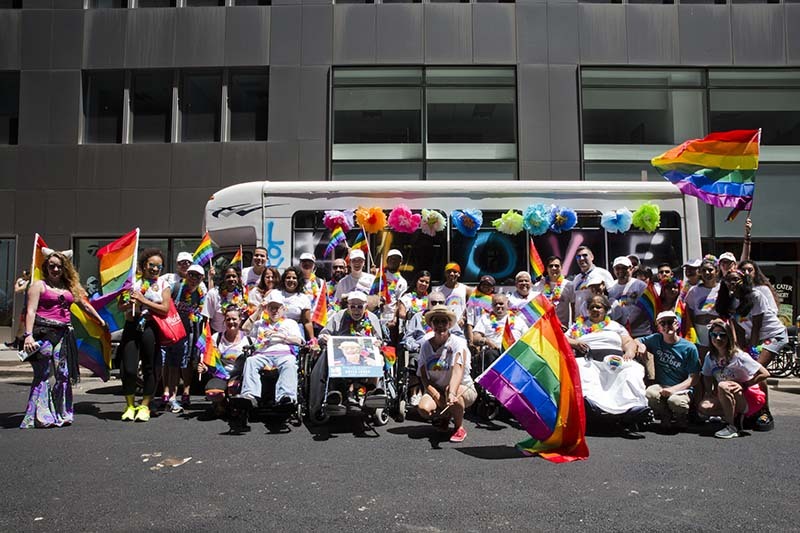 Join The New Jewish Home at the 2018 NYC Pride March! Step Off: 17th Street between 8th & 9th Avenues March route begins at 16th Street and 7th Avenue, ends at 29th Street and 5th Avenue, and typically takes 60 to 90 minutes. Meeting place details, time and location will be confirmed as we come closer to the date. Questions about the event should go to Glenn Stewart (contact info below).  • The New Jewish Home t-shirts and hats – ALL participants will receive a t-shirt and a hat. Please plan to wear the t-shirt over a tank top or another shirt you will already have on. • Feel free to wear fun, colorful pants, shoes, sunglasses, beads and makeup. • Rainbow flags and stickers will be distributed at the meet-up locations. • Bring sunscreen and remember to reapply. • Packaged lunch and water will be provided.